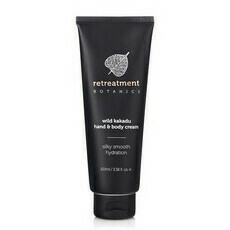 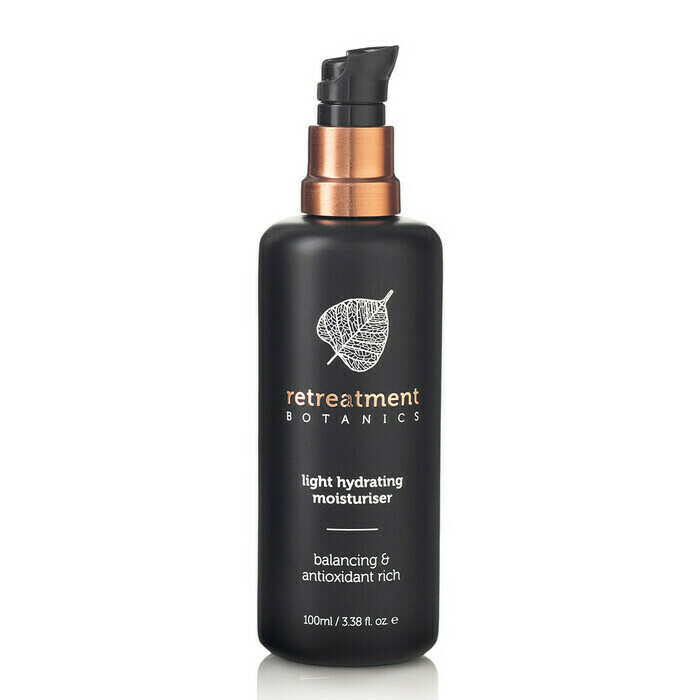 Retreatment Botanics Light Hydrating Moisturiser is a luxurious, silky, facial moisturiser formulated to improve the firmness of skin as it promotes elasticity and vitality. 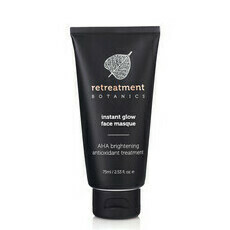 It is ideal for normal to combination and oily skin or those who prefer a lighter moisturiser. 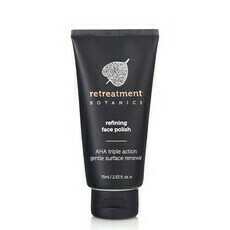 Containing antioxidant-rich native Davidson Plum, Banksia Flower, Olive Leaf and Green Tea Extracts combined with hydrating Hyaluronic Acid, Rose Oil, and Chamomile and Green Tea Extracts, this skin-loving formula helps to protect against environmental damage and oxidative stress to leave skin looking and feeling soft, balanced and radiant. 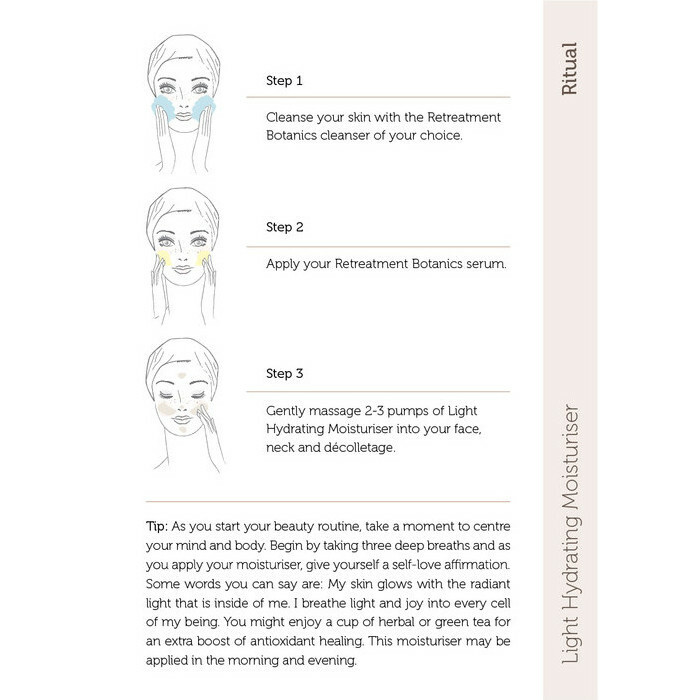 Aloe Vera, Cacao, Chamomile, Coconut Oil, Geranium, Green Tea, Hyaluronic Acid, Lavender, Macadamia Oil, Rose, Rosehip Oil, Sea Buckthorn, Shea Butter, Vitamin E.
Step 3: Gently massage 2-3 pumps of Light Moisturiser into face, neck and décolletage. 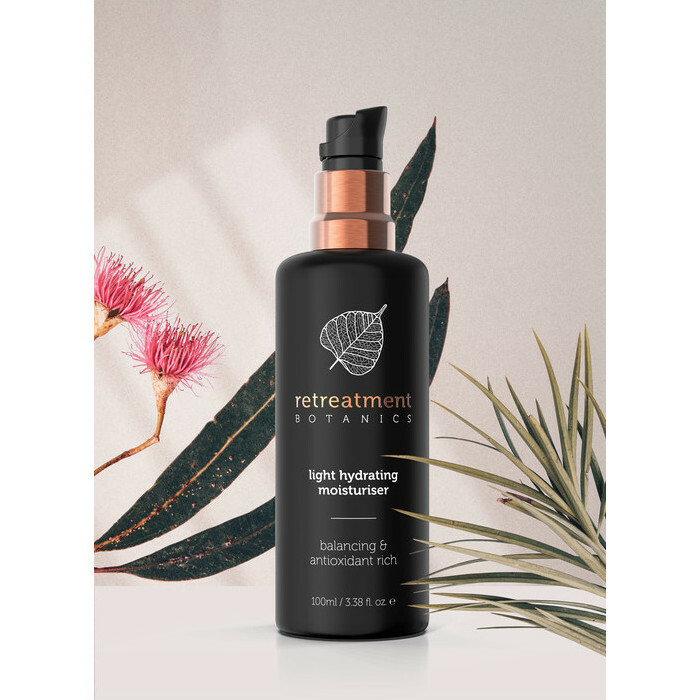 Nice light cream for every day use! Absorbs quickly and isn't too heavy for those hot summer days. As I age I need a hydration boost and this one really delivers.